Airtel today announced that starting today, its 150 million plus customers in India can now simply dial *325# (and “*fbk#” for non-qwerty mobile handsets) to access Facebook without subscribing to data plans. 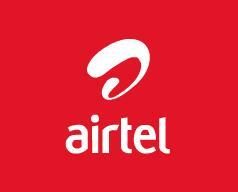 To deliver this, Airtel has launched the world’s first USSD-based service innovation that will allow its mobile customers to update their Facebook status messages, view / comment on / ‘Like’ news feed, post on friends’ walls, find / add friends, confirm friend requests, view notifications and much more without using the internet or activating GPRS capabilities. 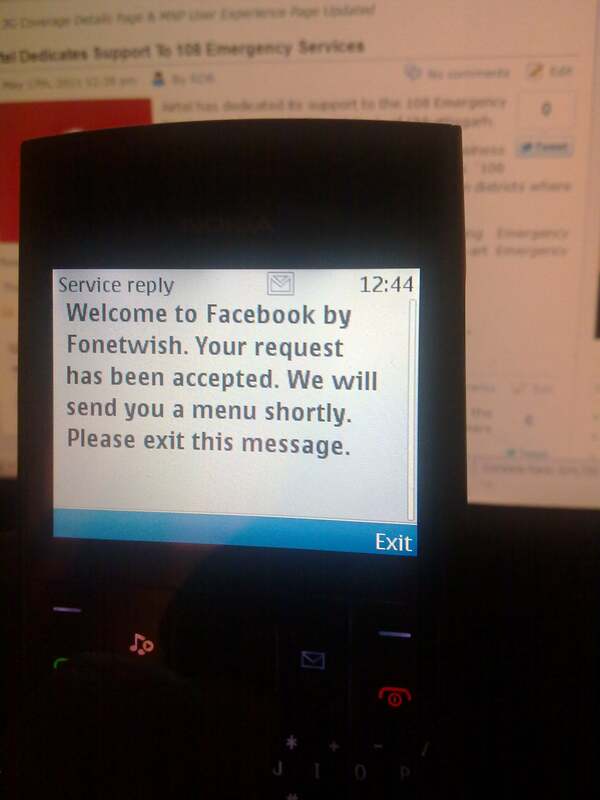 What can Airtel customers do using USSD-based Facebook access service? • View / comment on / ‘Like’ news feeds, post on friends’ walls, confirm friend requests, view notifications, find and add friends – at Re 1 / day per use. USSD (Unstructured Supplementary Service Data) is a menu-based system that enables interfacing with content based services. Instead of a browser, which requires an internet / GPRS connection), the USSD menu acts as browser to pull content to the phone. Dial *121*5# from your number. It will list all the active services. Choose the number you want to de-activate and reply with the same. Confirm de-activation by again replying 1.